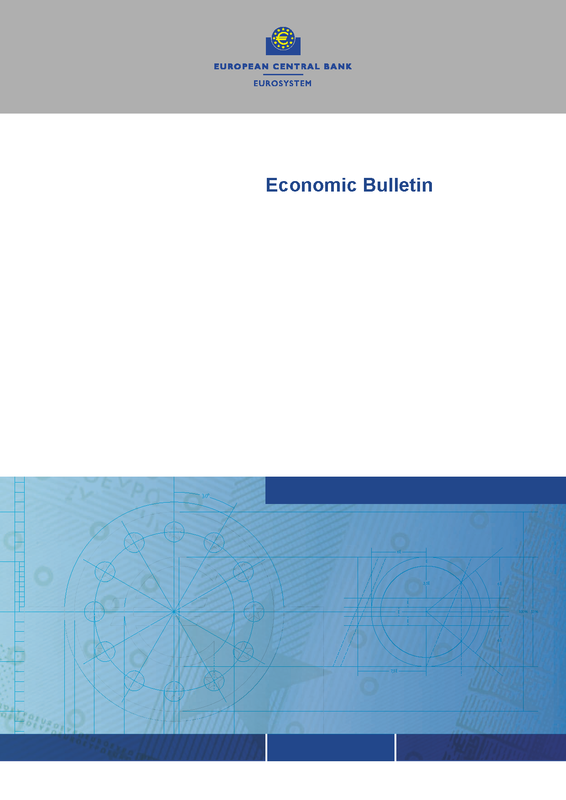 To carry out the analysis required for monetary policy, the ECB and the ESCB need comprehensive and reliable government finance statistics based on the ESA 2010. Government finance statistics form an important part of the integrated system of sectoral non-financial and financial accounts for the euro area. More details related to GFS data can be accessed on the government finance website (link). More details on monthly “Debt securities issuance and service by EU governments” can be accessed (link). Below you can find the list of publications and reports where government data appear. 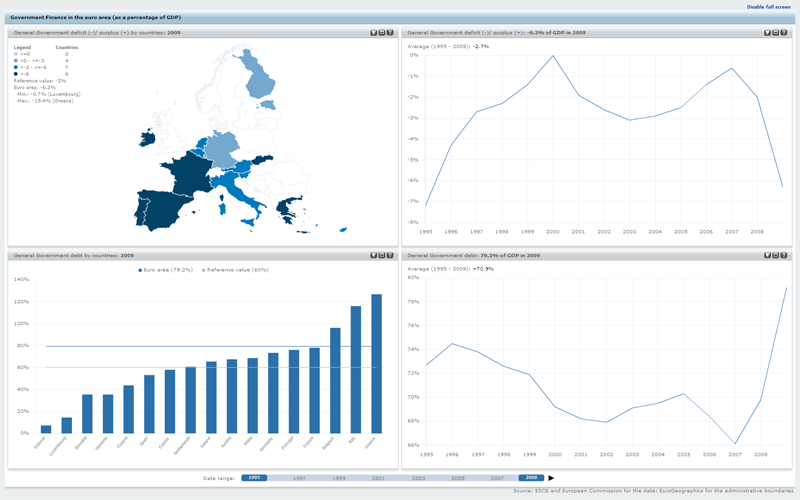 The ECB's government finance statistics dashboard allows you to access all the latest data for the euro area, the EU and individual EU Member States in graphical form. 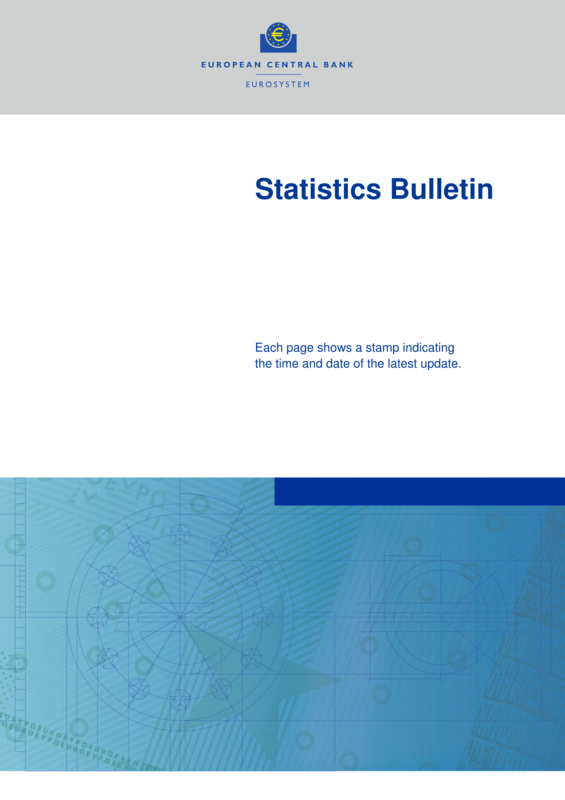 Public Sector Debt Statistics: Guide for Compilers and Users, a useful source of reference for national compilers and users of debt statistics of the general government and, more broadly, the public sector.